For professional bathroom remodels in the Independence, Colorado, area, homeowners consistently turn to Bordner. We have proudly served the area for many years, providing a combination of craftsmanship and customer service that is unrivaled in the industry. In fact, we have been awarded an A+ rating from the Better Business Bureau, which helps to exemplify our dedication to excellence. Regardless of your bathroom remodeling needs, you can count on our team to complete projects in a timely, respectful manner. They always keep a tidy workplace and will be there every step of the way to answer any questions and provide you with updates on the status of your project. We are confident in their work, which is why we offer a workmanship warranty for all of the bathroom remodels they perform. This helps to protect your investment and provide you with peace of mind. Our bathroom remodels include more than just top-rate customer service and reliable installations. We also install only the finest bath and shower products in the industry. We source our tubs and showers from industry-leading manufacturer, Luxury Bath®. Their products are equipped with features such as mold-resistant Microban technology® and durable Luxsan® acrylic, which help separate them from other available bathroom remodeling products. You can rest assured that quality is never a concern when you work with Bordner. 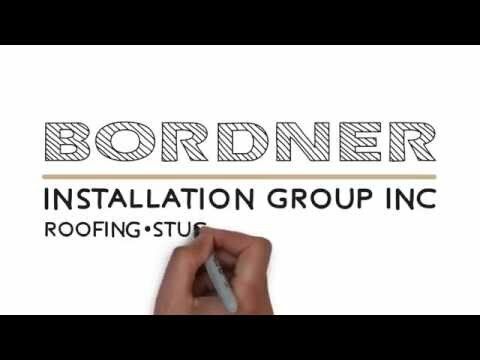 To learn more about the bathroom remodels we perform for homeowners living in Independence, CO, and the surrounding areas, contact Bordner today. Be sure to inquire about the convenient financing options we offer to those homeowners who qualify.